If you're a supporter of the English football team...well, firstly, we feel your pain, but also, check out our Fluffy Balls! The familiar red and white design makes these utterly essential for any England fan worth his (or her) salt. Hang them on your car's rear view mirror and celebrate the three lions wherever you go! 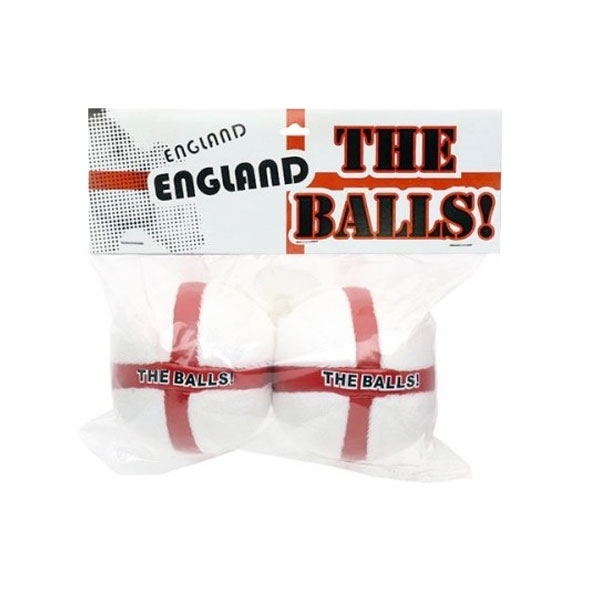 These fluffy England balls are the ultimate accessory for England fans! 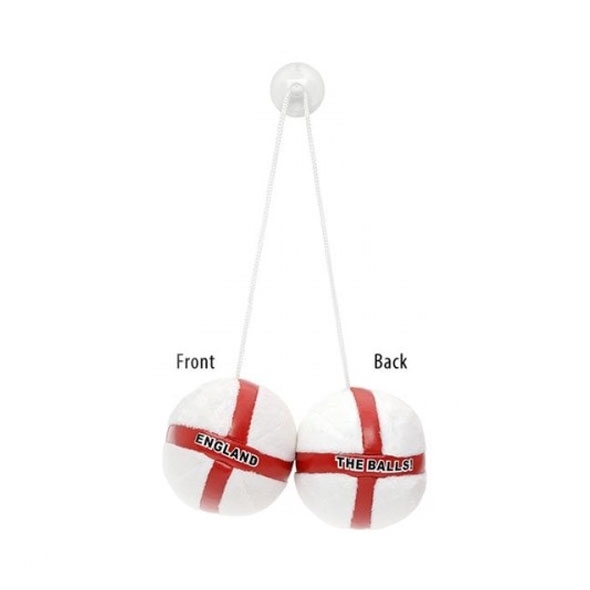 England may crash out in the quarter-finals every time, but thanks to the adhesive pad to which they're attached, these balls will stick around. 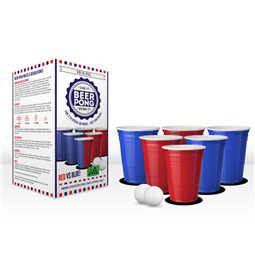 Oh, and you could probably use them as stress balls during the inevitable penalty shootout. Hang 'em in your car or stick 'em to the window!